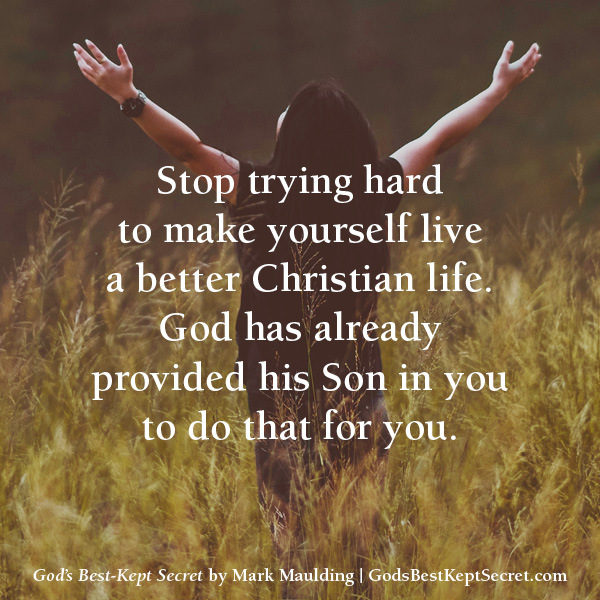 What if God Never Meant for us to Try so Hard? 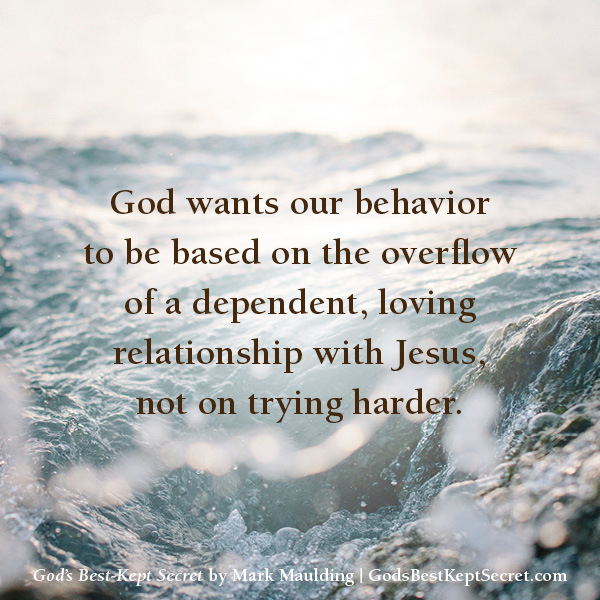 What if overcoming sin doesn’t rely on our own self-control? 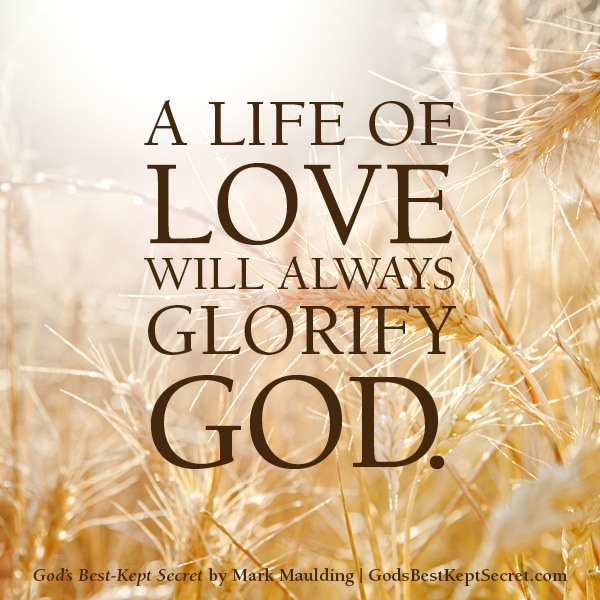 What if loving others isn’t about saying and doing all the right things? What if suffering isn’t designed to teach us lessons? 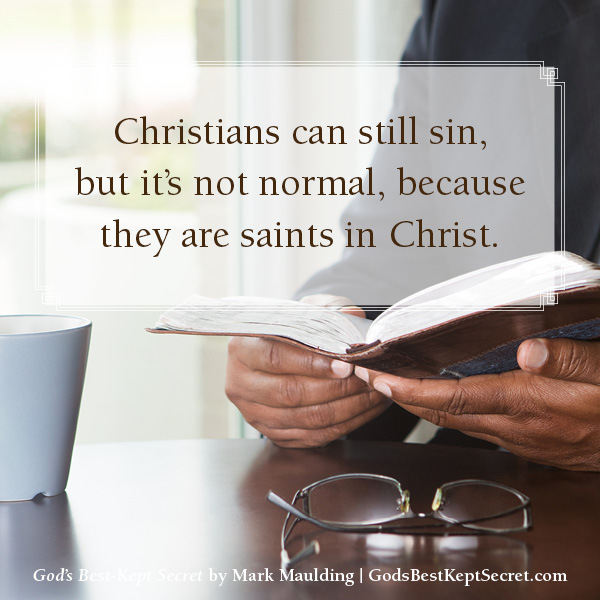 What if we could feel closer to God without doing anything? 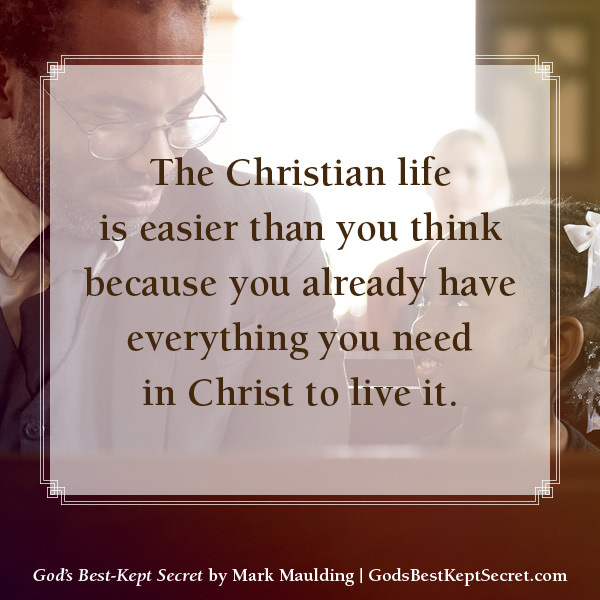 In God’s Best-Kept Secret, the founder of Grace Life International explodes our preconceived notions of living the Christian life, freeing us to stop just going through the motions and to experience true fulfillment. 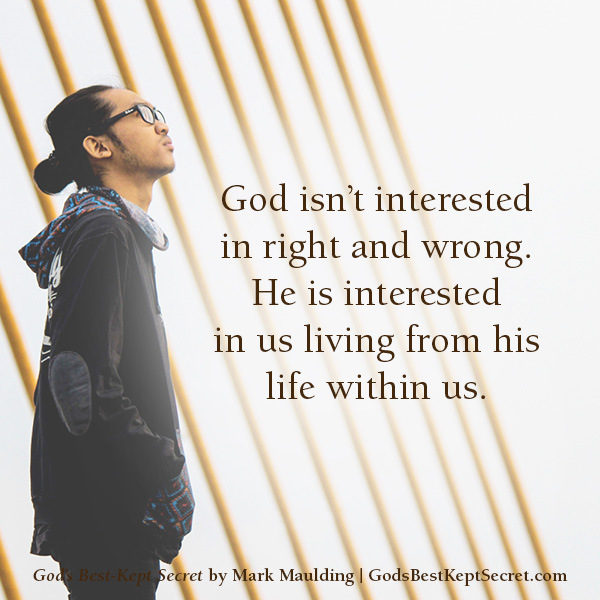 Illuminating commonly misunderstood Bible verses, Mark Maulding shows us that following God is not as complicated as we often make it out to be. 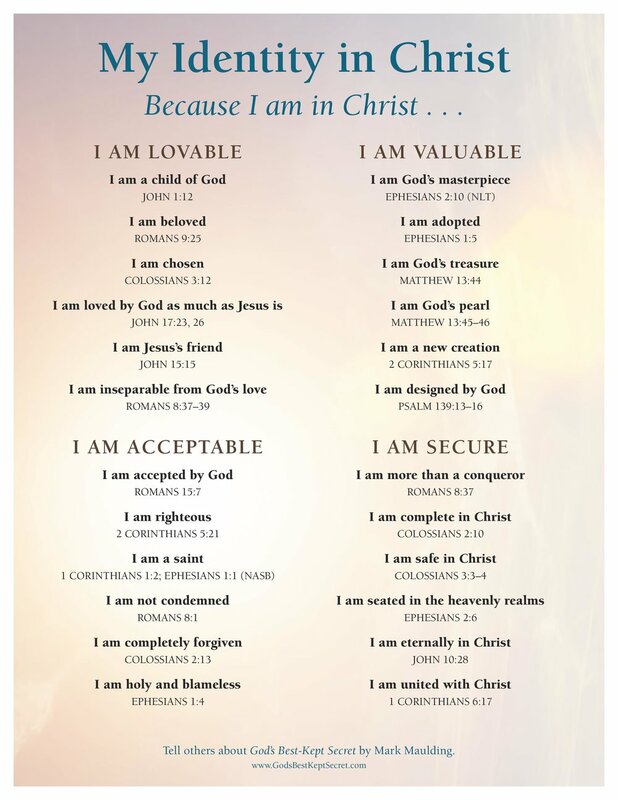 And, in fact, the answer to our struggles has been hiding in plain sight all along. 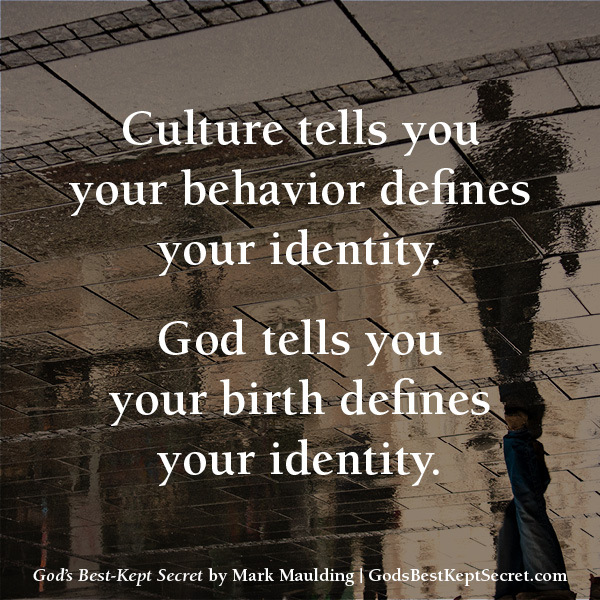 Sign up below for my free new book "God's Best-Kept Secret for Unstoppable Joy. 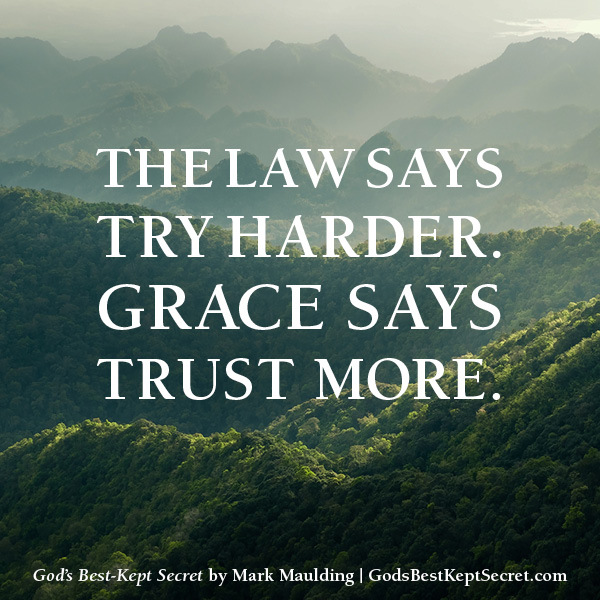 Mark Maulding is founder of Grace Life International, one of the largest Christian counseling and teaching ministries in America. 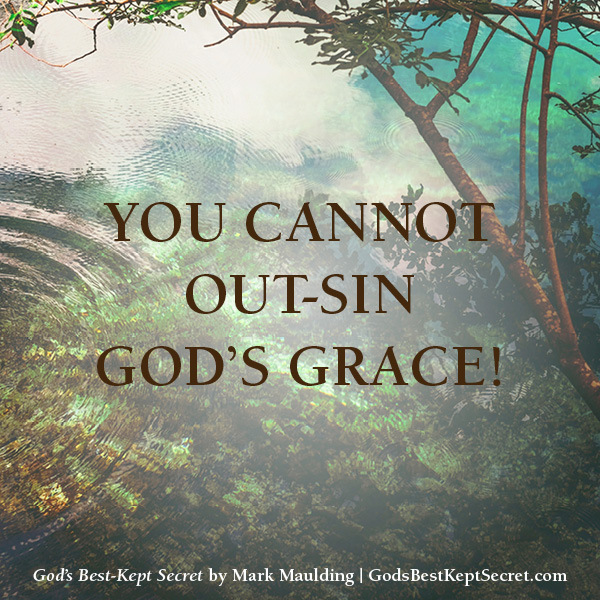 A speaker, counselor, and leadership coach, Maulding is a regular blogger who is passionate about sharing the transforming message of God's grace with a world in desperate need of it. He and his wife, Ellen, have four adult children, including a daughter with Down syndrome who, along with her three brothers, recently finished college. They live near Charlotte, North Carolina. 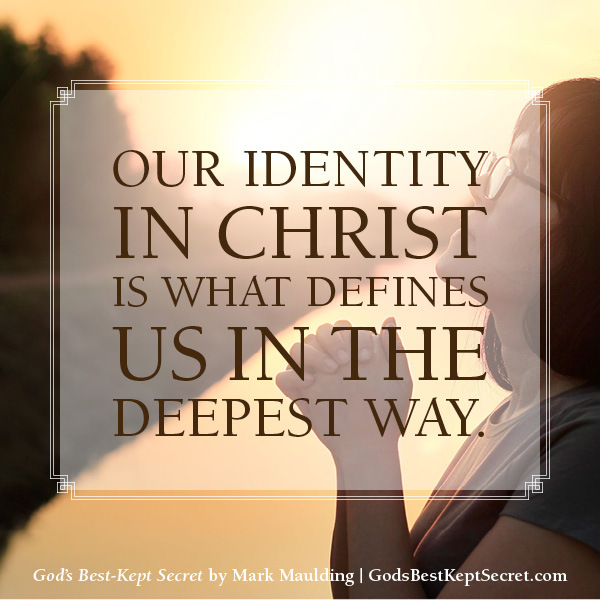 Connect with Mark on Facebook and his blog. 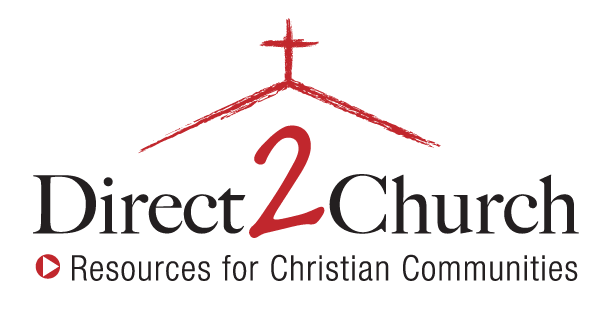 *To request Mark to speak at your church or event email him here. 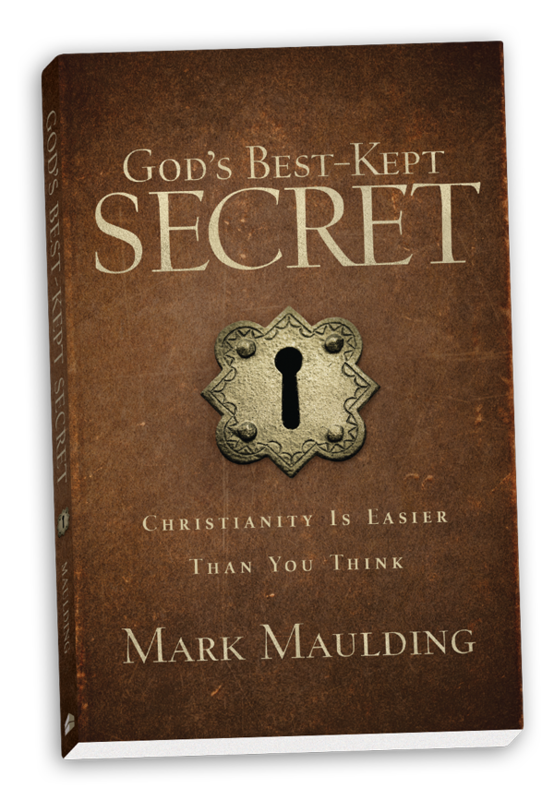 Download and use these resources for your church or small group as you read God's Best-Kept Secret together! 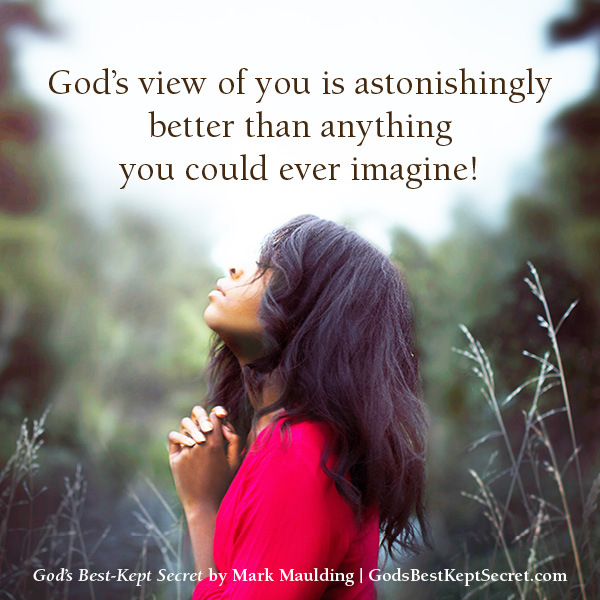 Sign up for my latest news and receive God’s Best-Kept Secret for Unstoppable Joy for FREE!